MISSION HILLS secret. Across the street from W Lewis Street Mini Park with Canyon views. This one bedroom is convenient and well designed. Put a desk in the cubby behind the door. Enjoy the open great room - kitchen and living combined. Nice sized bedroom with ceiling fan and view of the canyon. New paint. Bamboo flooring. Stainless fridge, range and dishwasher. New blinds. Security screen door. Low HOA ($170/mo)includes laundry. Close to Hospitals and a few blocks from restaurants, shopping and freeways. Directions:Washington to Eagle or Falcon, then right or left on W Lewis. Building is on north side of the street. SchoolsClick map icons below to view information for schools near 720 W Lewis St San Diego, CA 92103. Home for sale at 720 W Lewis St San Diego, CA 92103. Description: The property at 720 W Lewis St San Diego, CA 92103 in the Mission Hills subdivision with the MLS# 190005130 is currently listed for $312,000 and has been on the market for 89 days. 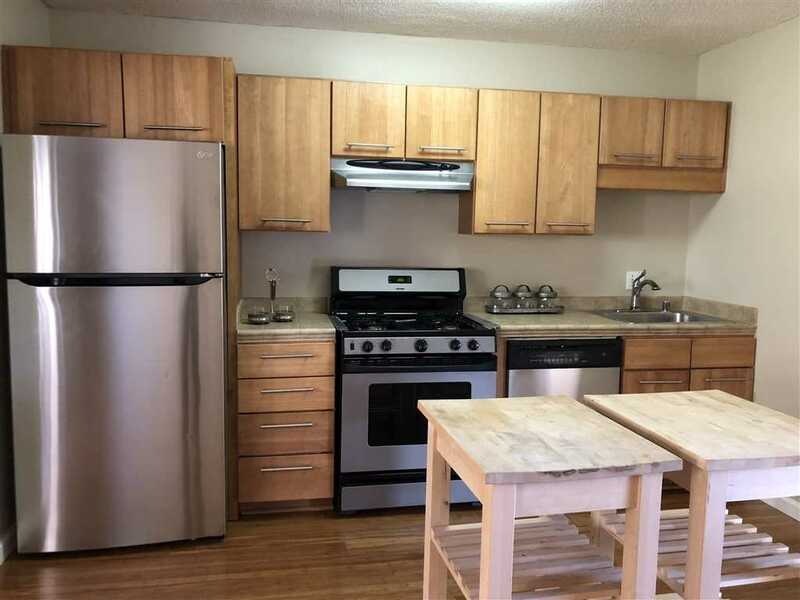 You are viewing the Sandicor listing details of the home for sale at 720 W Lewis St San Diego, CA 92103, which features 1 bedrooms and 1 bathrooms, and 568 sq.ft. of living area.